Pick A Lilly: What's next? We are waiting for our Travel Approval "TA" from the CCAA. 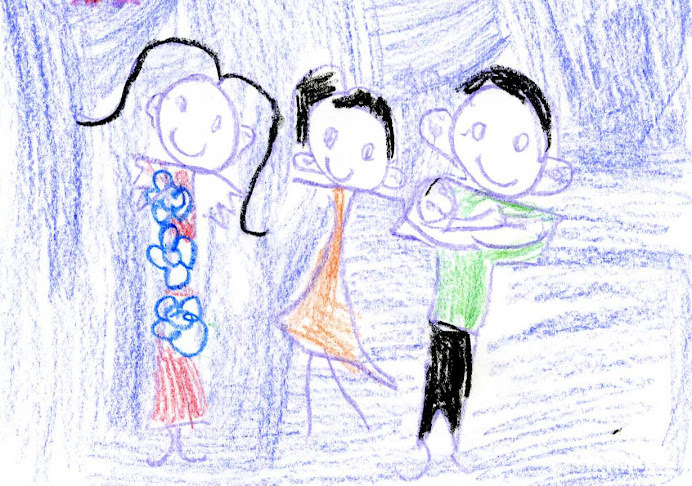 The CCAA is the China Center of Adoption Affairs. http://china-ccaa.org/frames/index_unlogin_en.jsp The travel approval is a piece of paper that CCAA sends out to formally invite us to adopt our daughter. 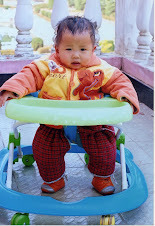 It means that CCAA has also doubled checked with the orphanage that our daughter is still available for adoption. Once, that particular piece of paper arrives at our adoption agency, then in turn, our agency calls the US consulate in Guangzhou, China to schedule our appointment for our daughter's visa clearance and Citizenship interview. The scheduling of this appointment will only take place if the TA has been granted, our fingerprints are current and of course our I-171h is current. Once the U.S. Consulate appointment date is set then our adoption agency will confirm our travel dates with us. Then it will be our mad dash at plane tickets, travel packages, packing & of course repacking. We should receive 2 to 4 weeks notice before we are needed to be in China. Can't wait to hold her!! All I want to do, of course, is hold her and let her know that she is not alone and has a family to love her and look after her.